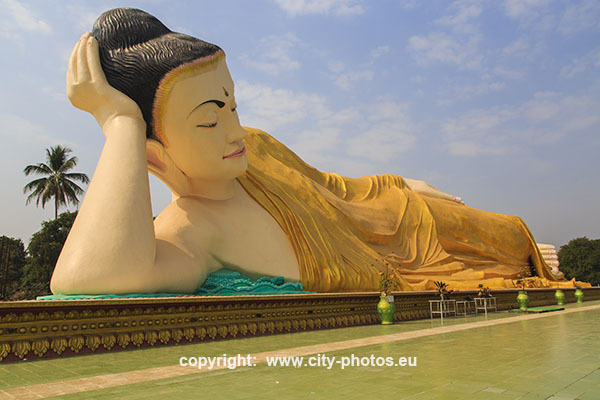 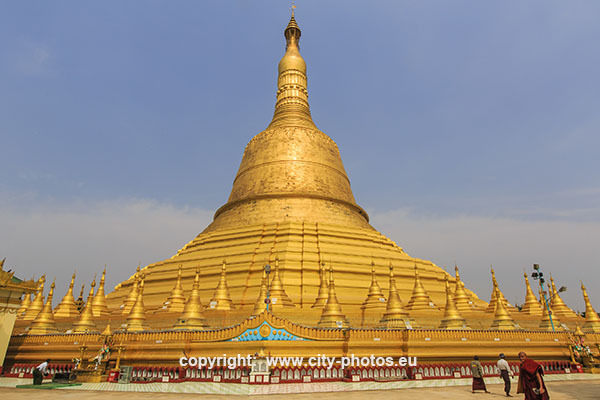 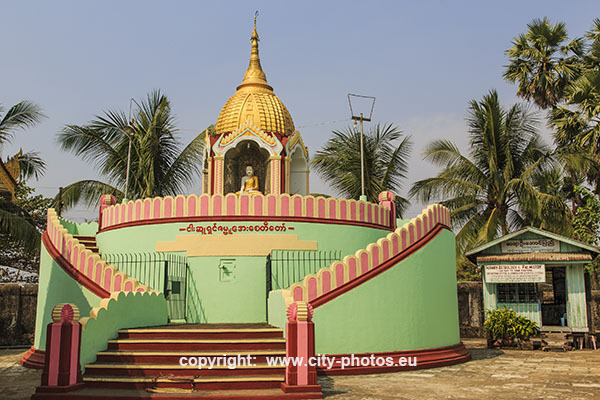 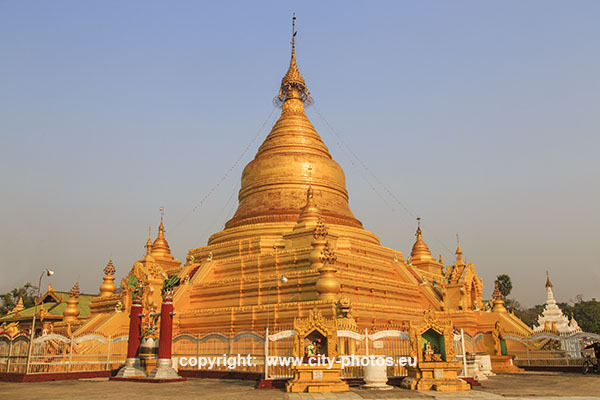 M y a n m a r - land of golden pagoda. 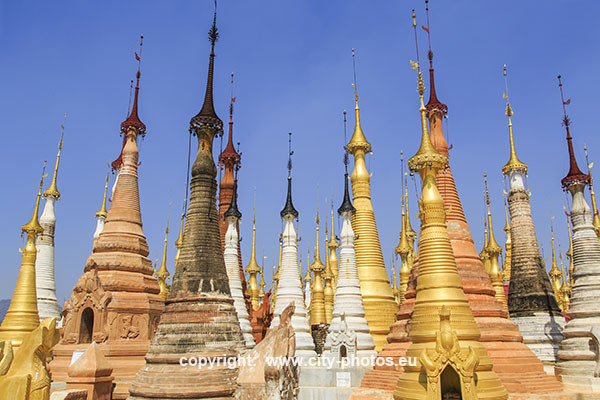 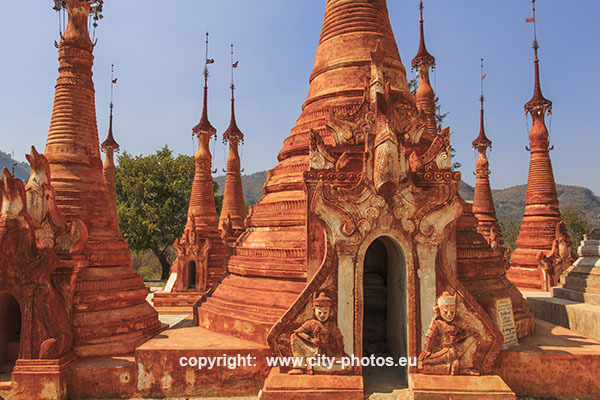 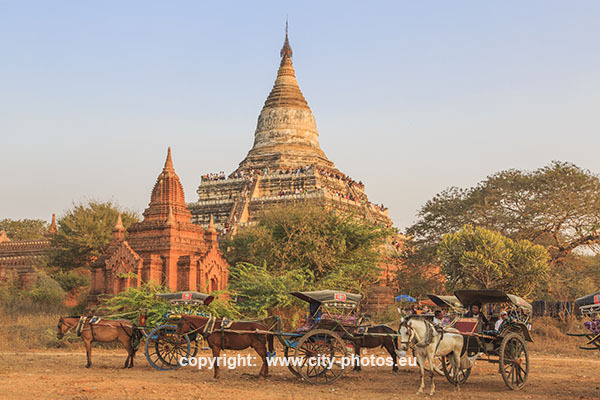 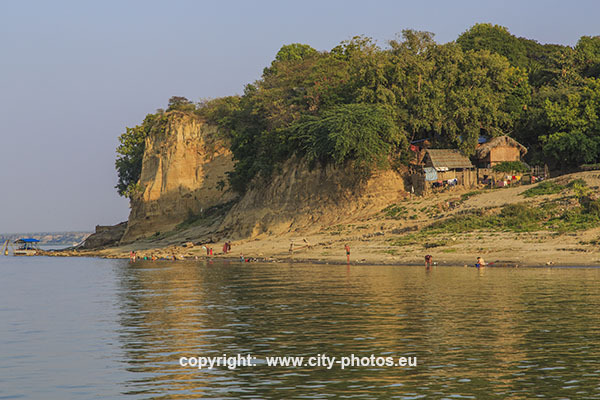 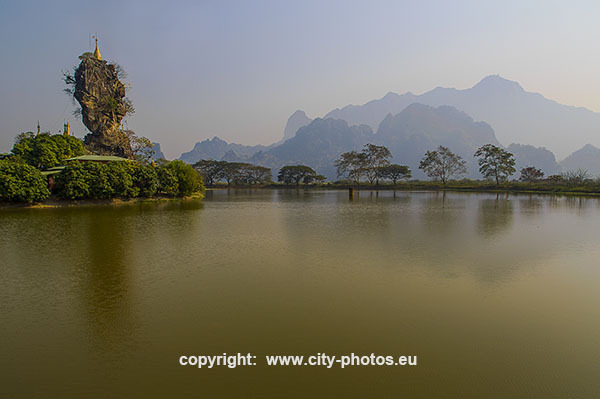 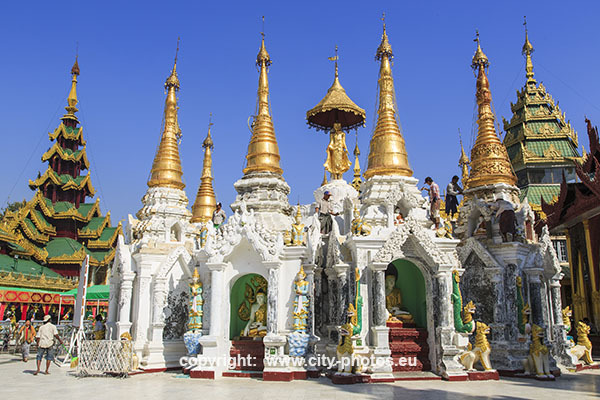 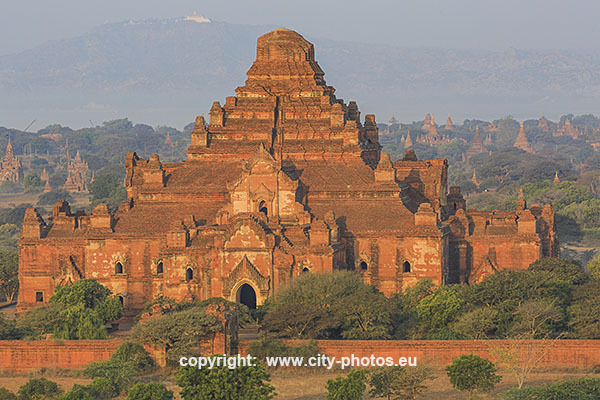 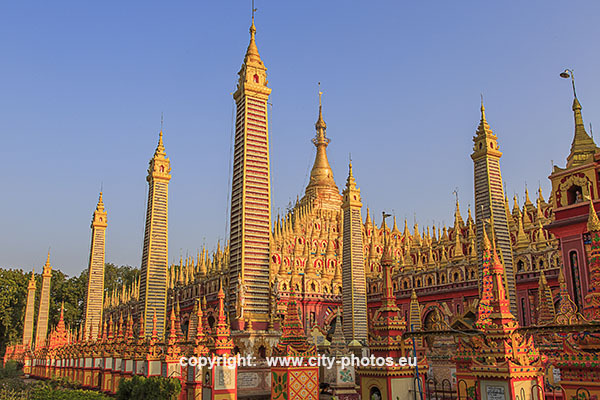 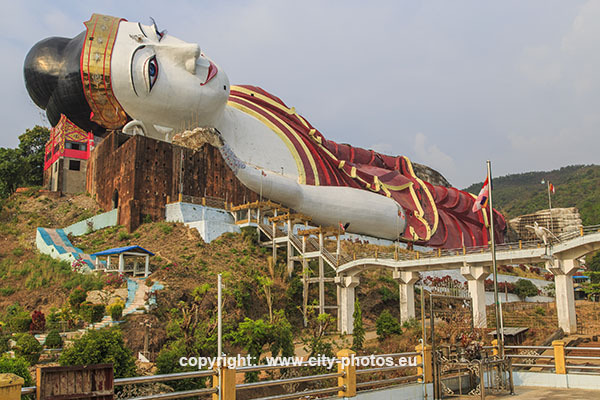 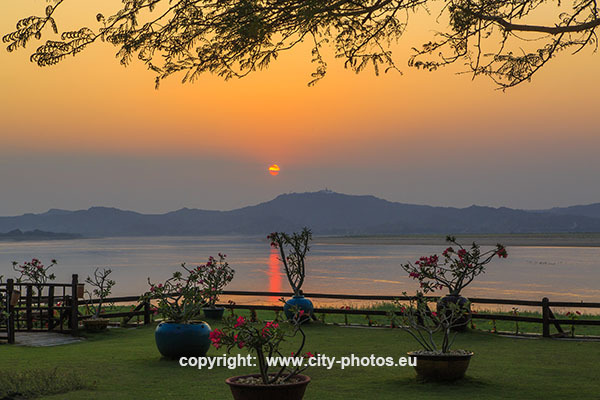 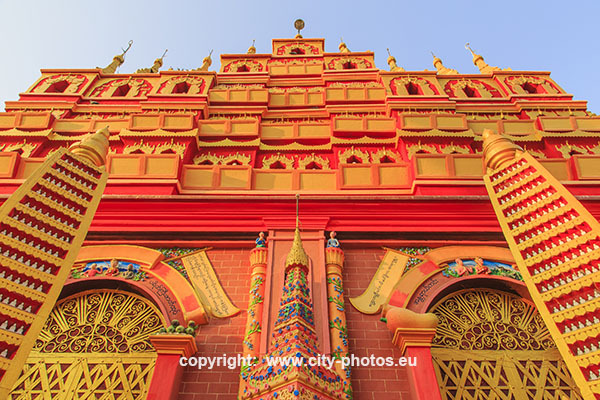 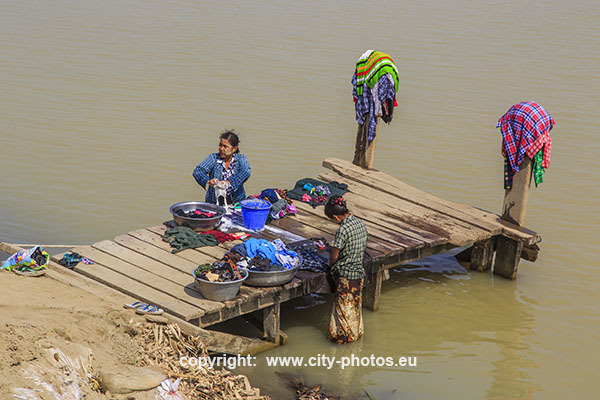 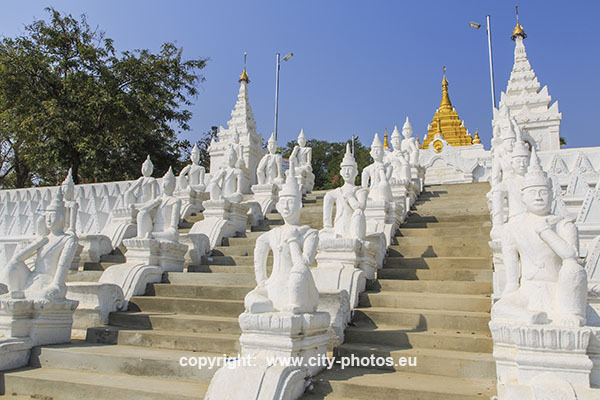 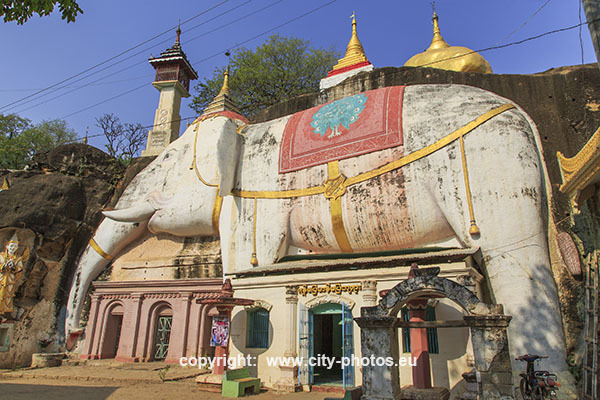 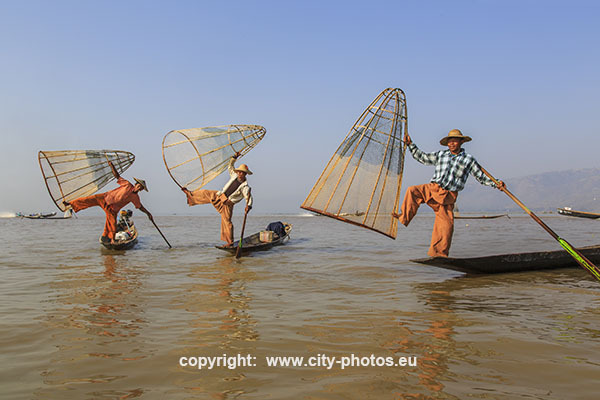 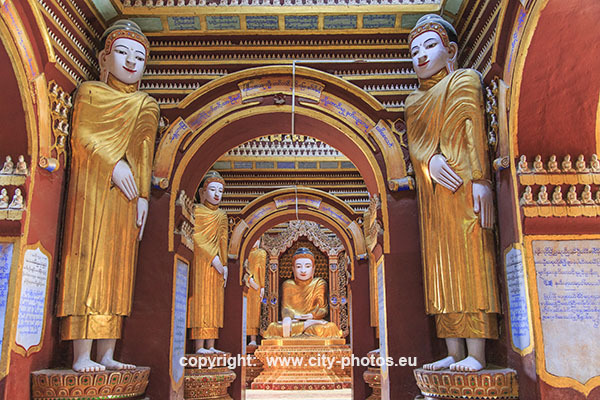 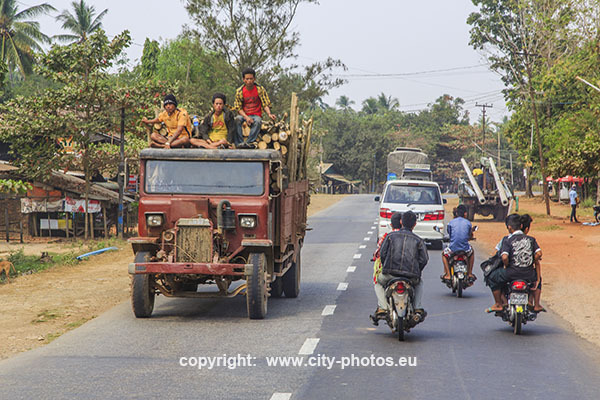 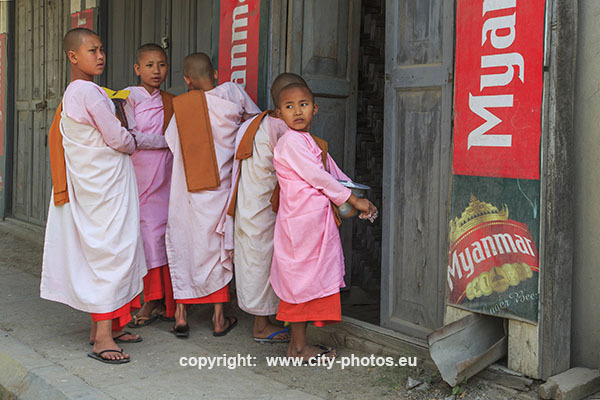 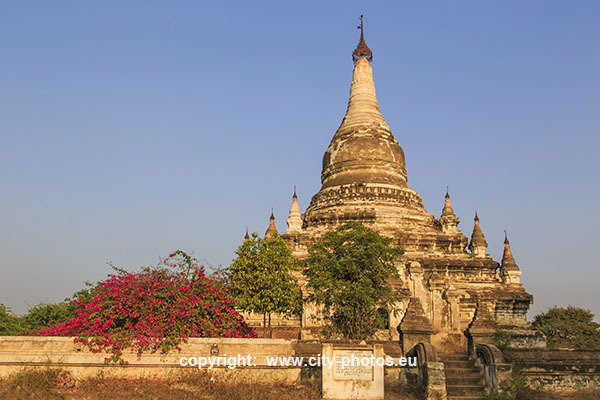 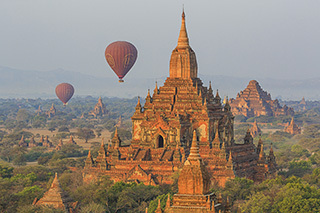 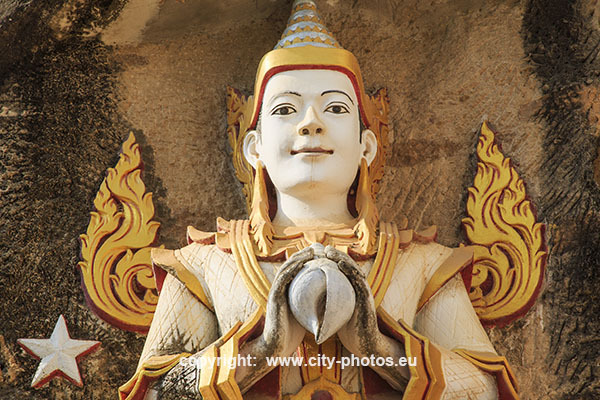 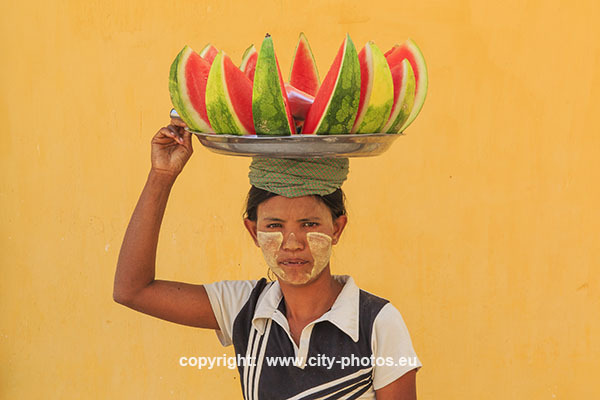 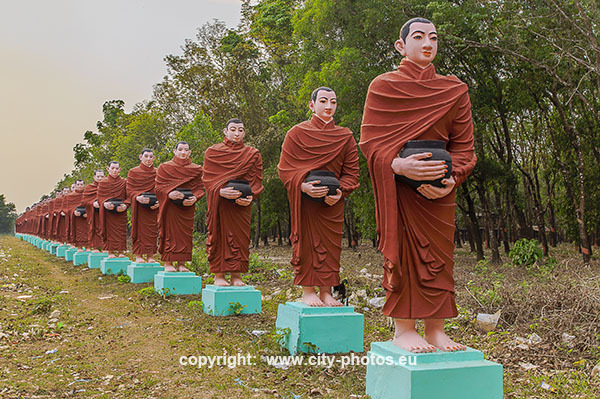 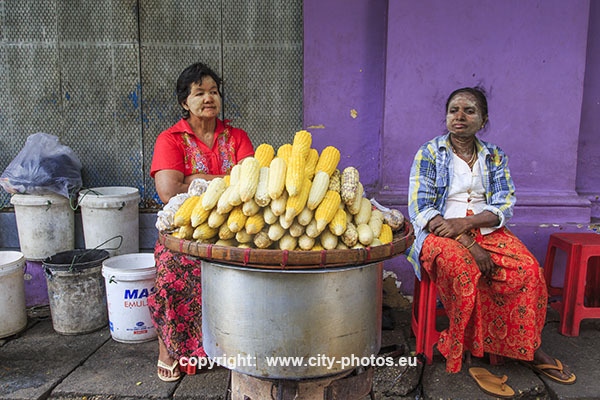 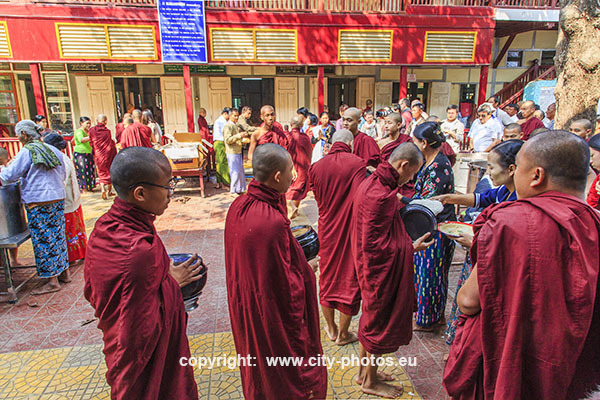 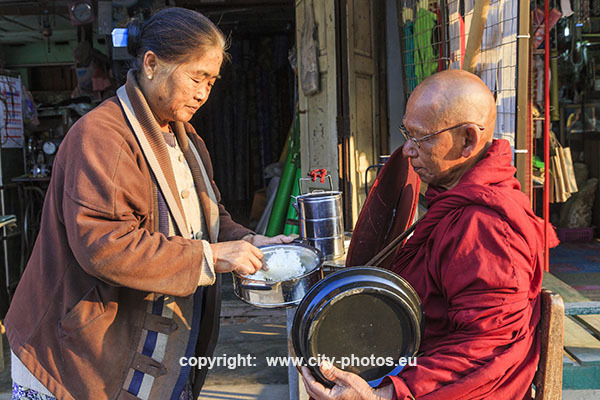 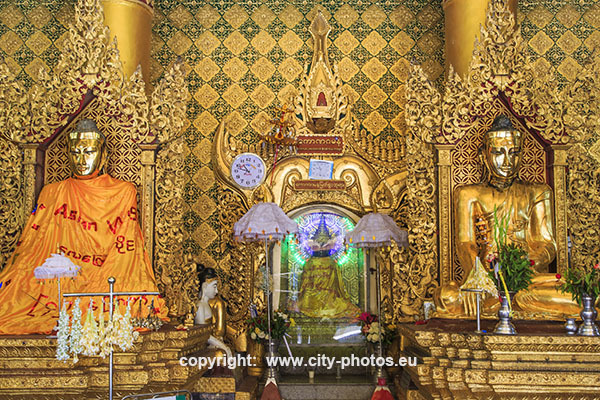 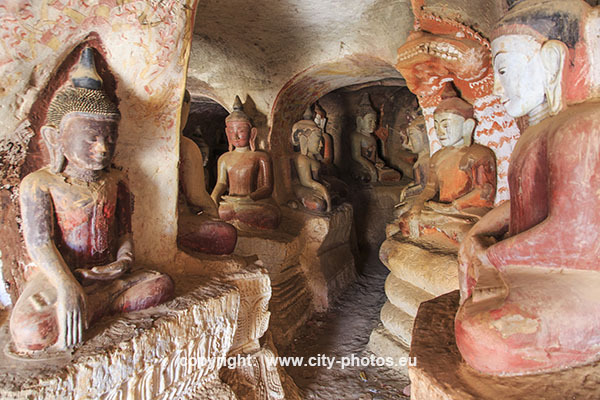 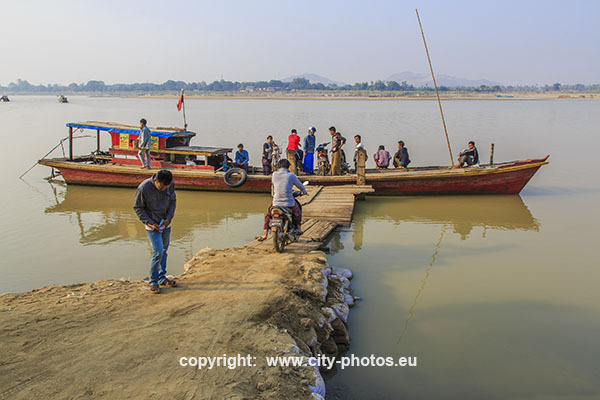 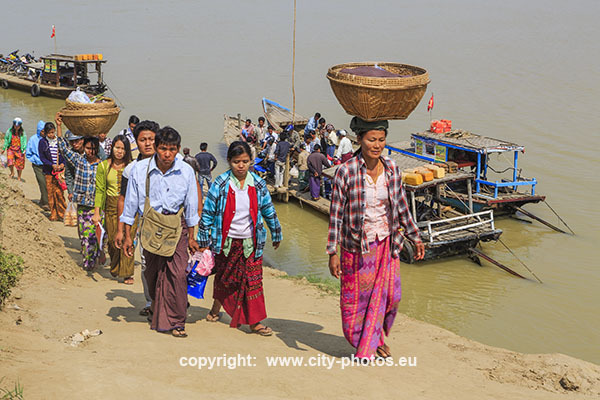 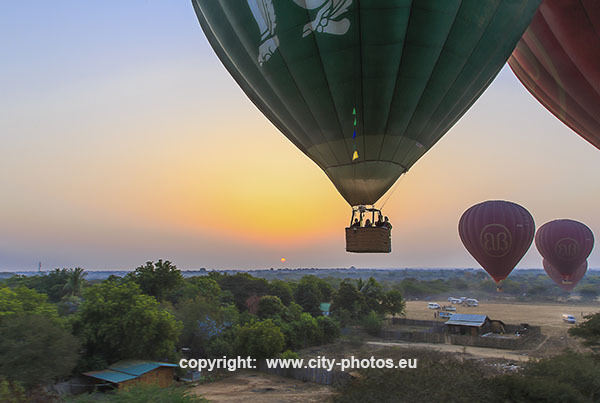 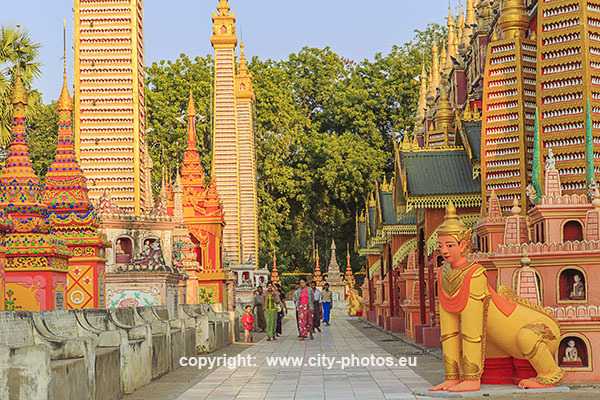 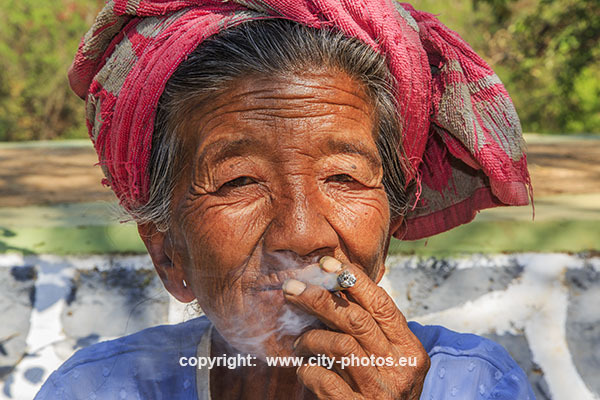 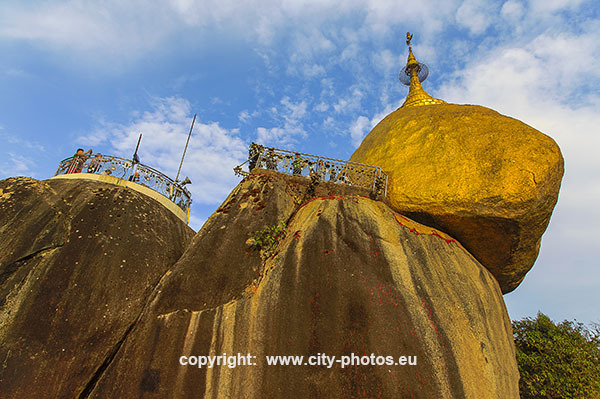 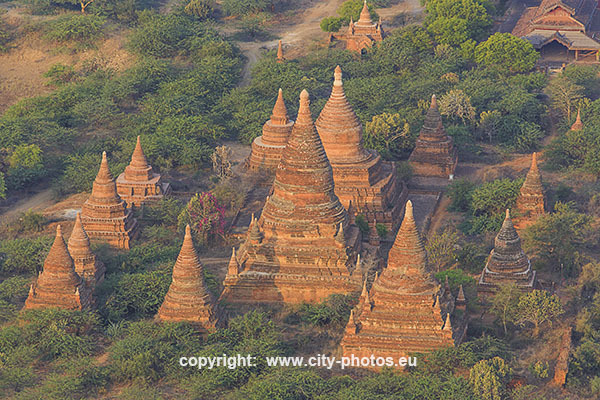 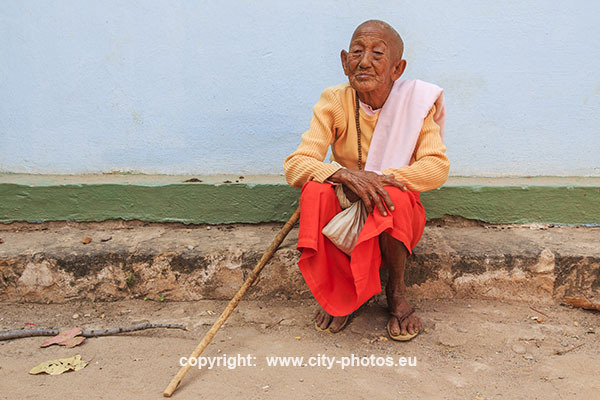 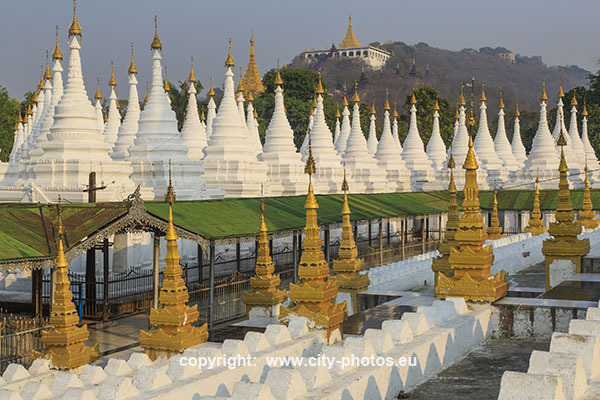 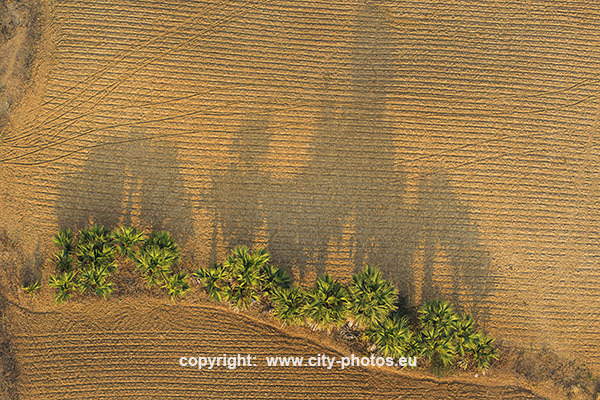 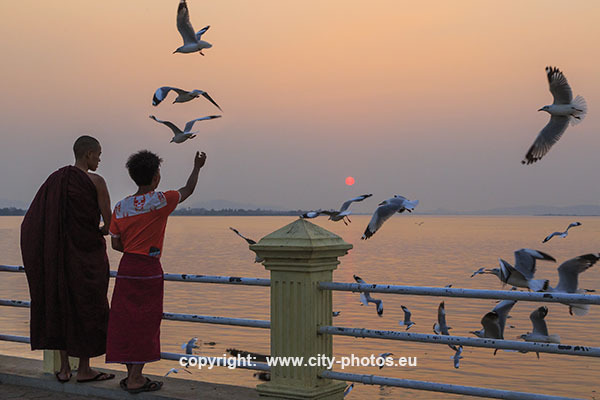 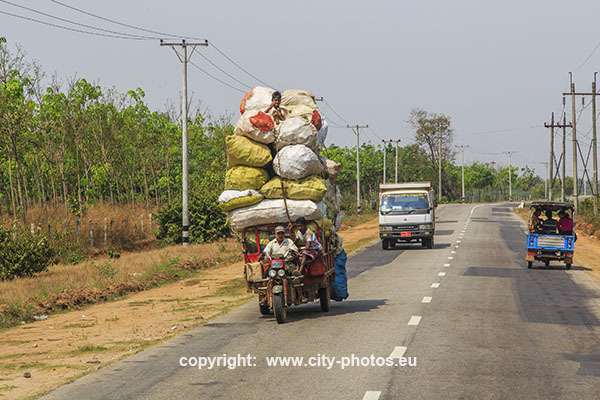 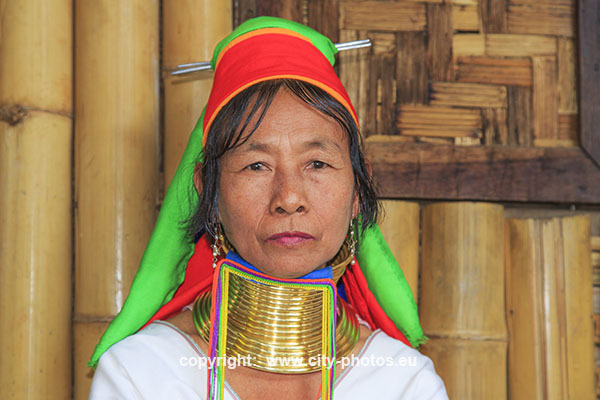 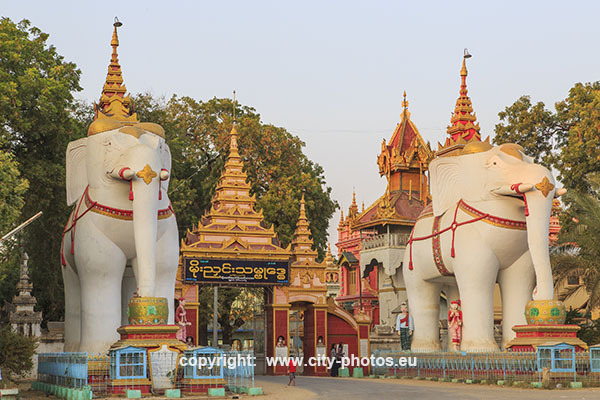 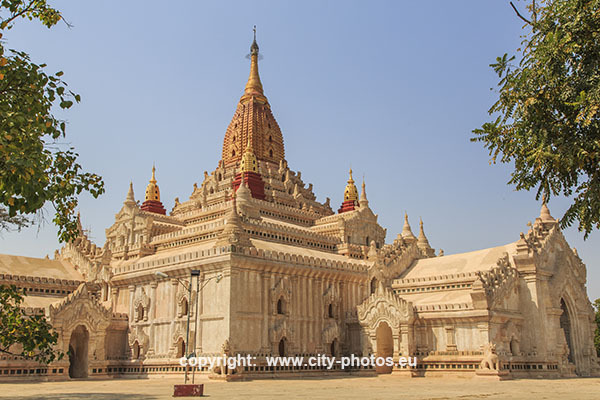 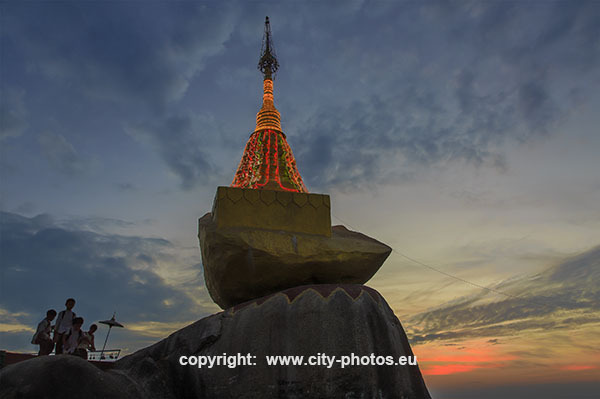 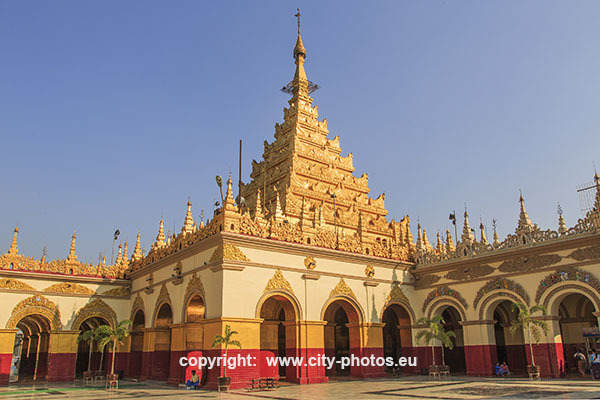 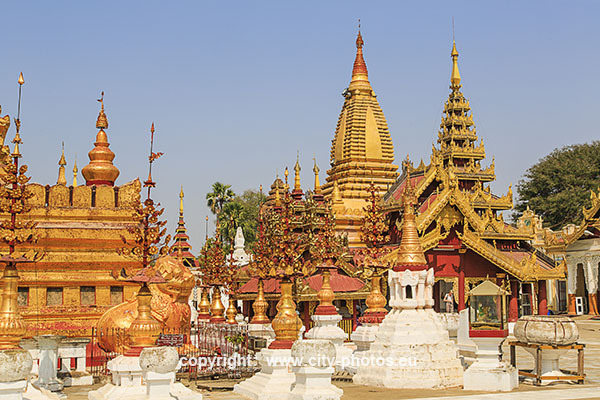 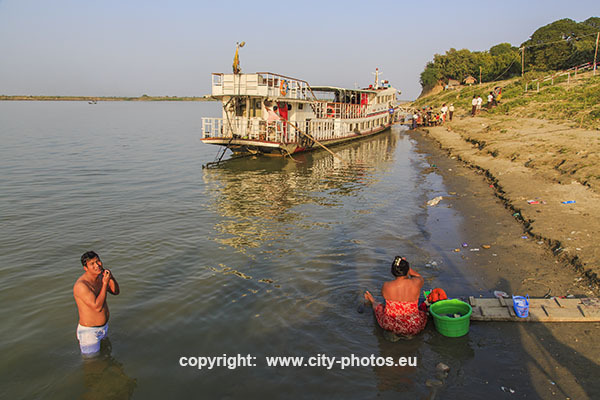 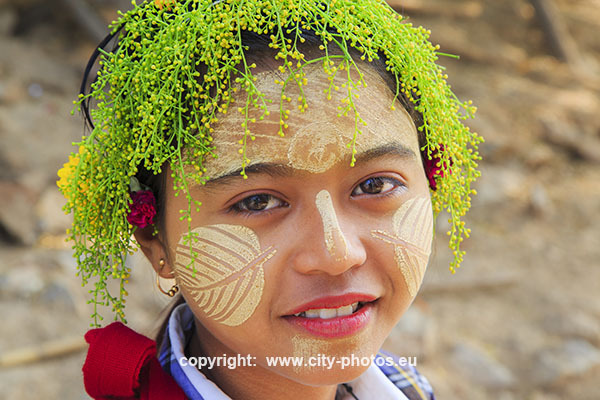 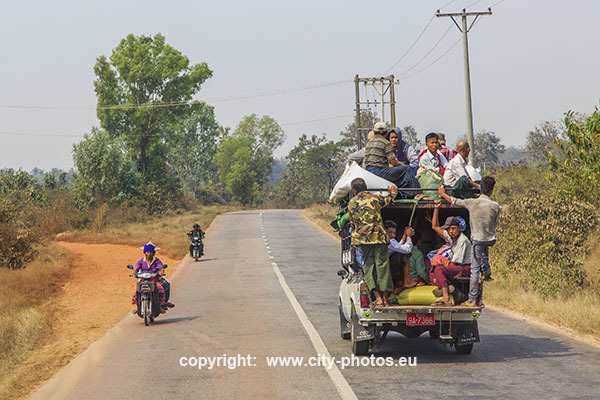 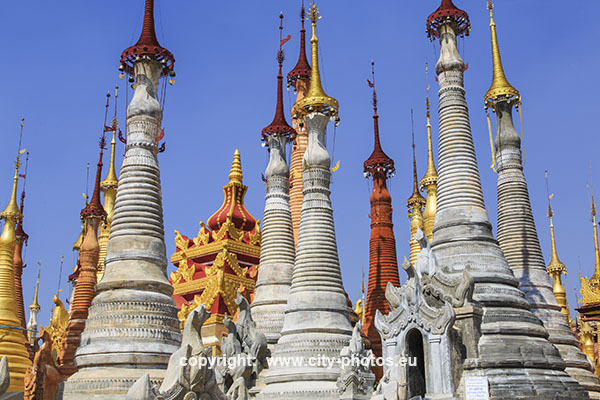 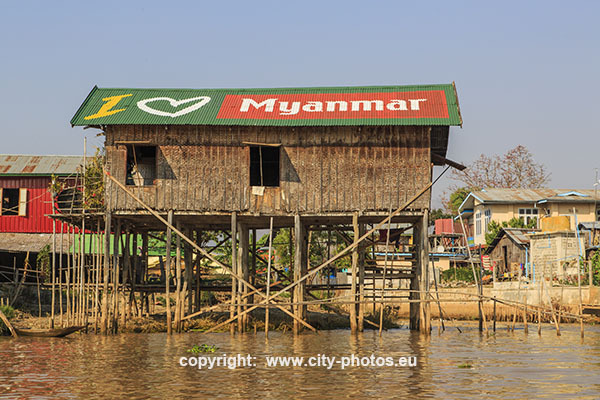 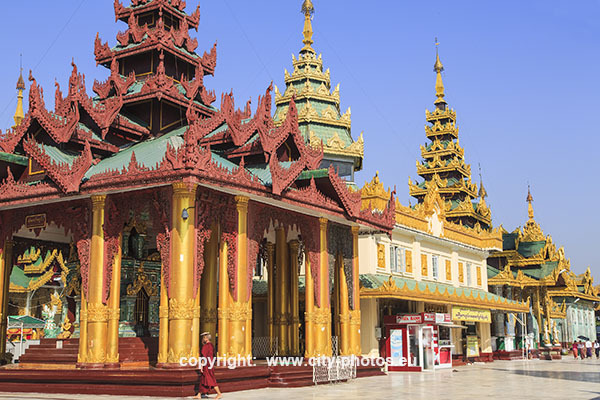 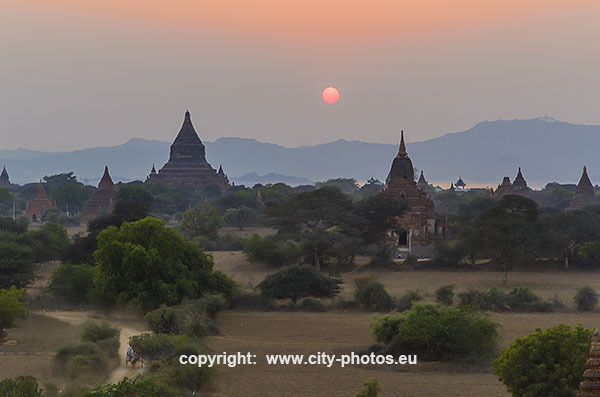 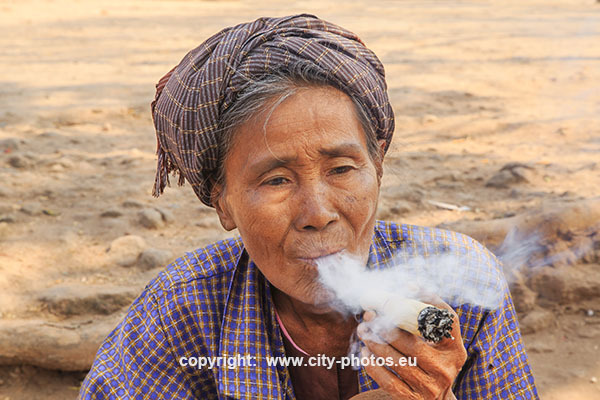 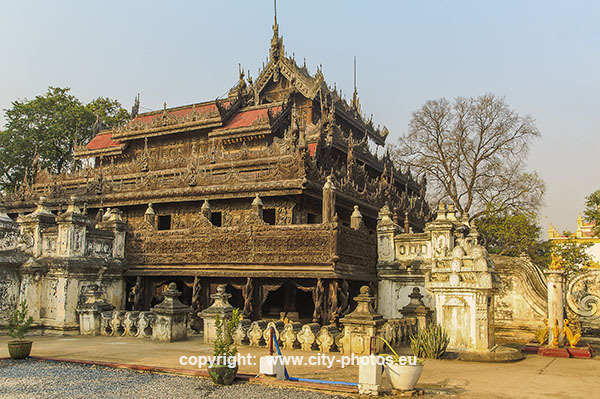 In February 2015 I made a long roundtrip through the marvellous Myanmar. 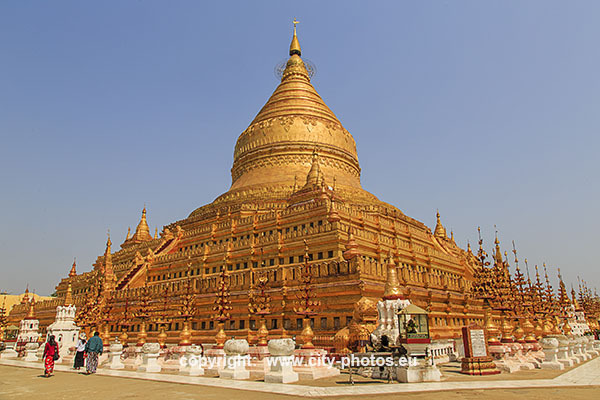 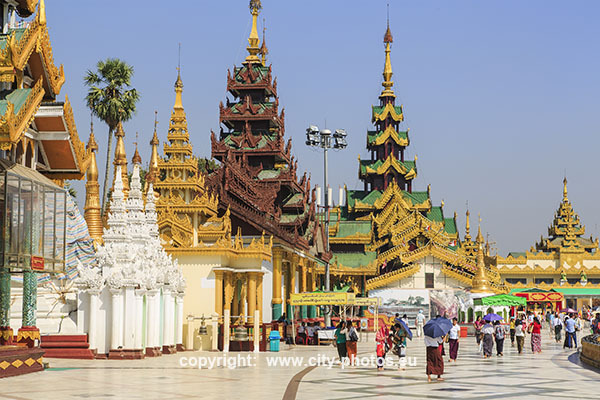 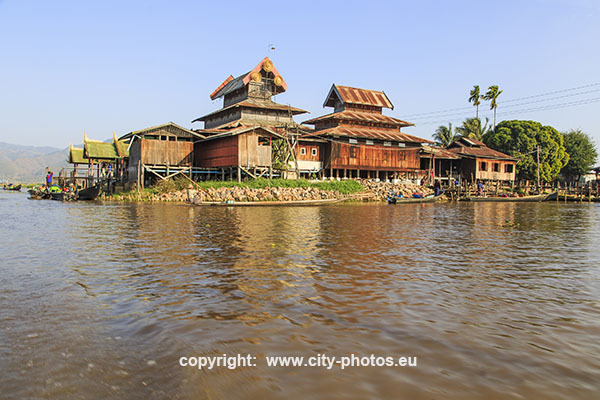 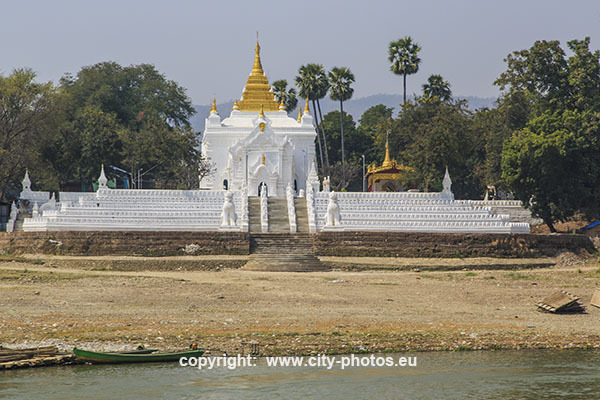 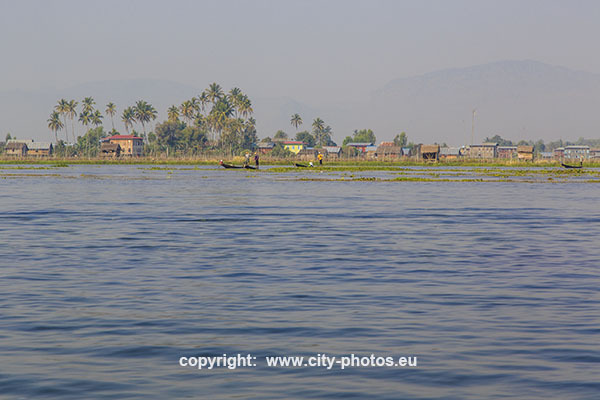 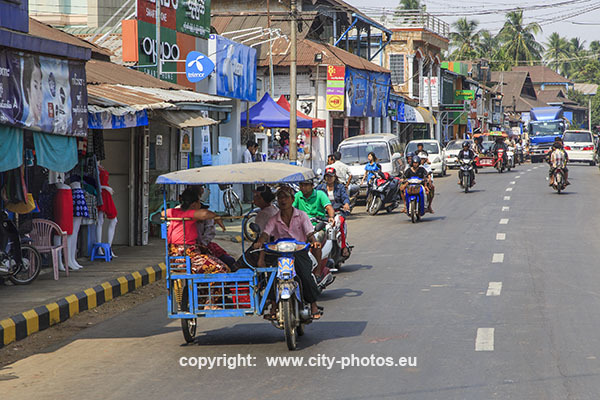 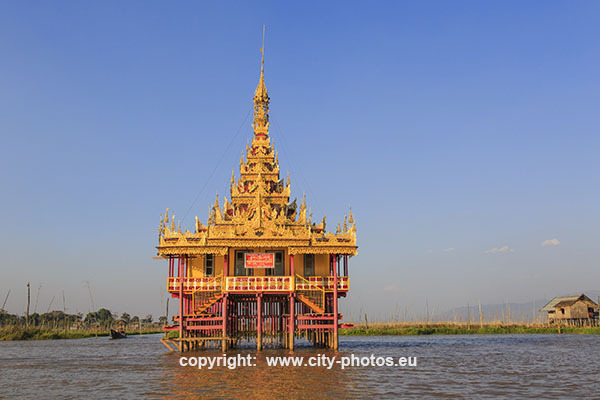 The most important sightseeing points during my journey which I visited are Yangon - Mawlamyine - Bilu Island - Kyaiktiyo - Lake Inle - Mandalay - Mingun - Amarapura - Inwa - Monywa - and Bagan.